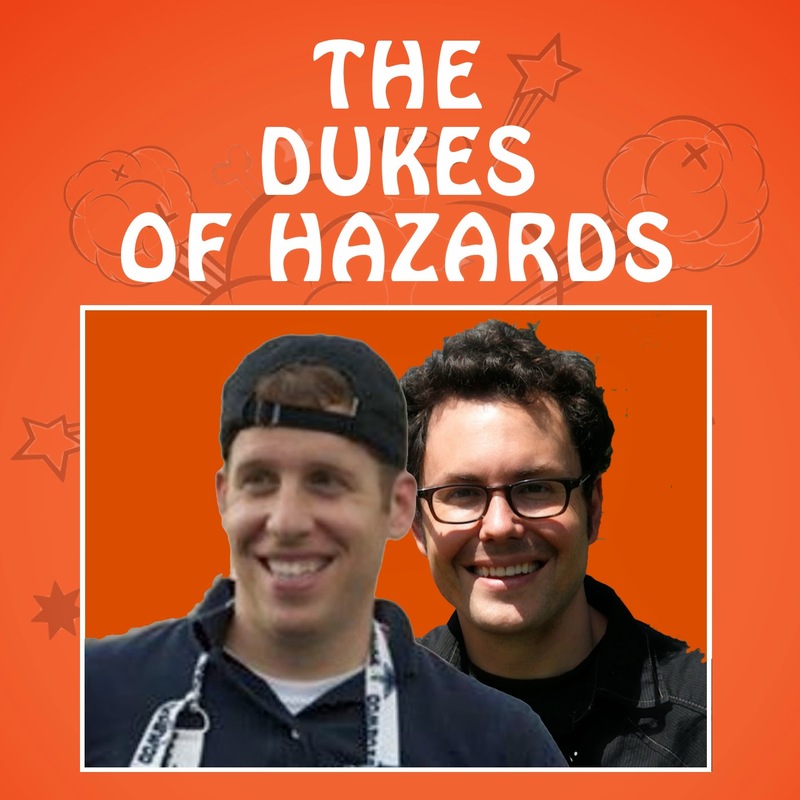 Dukes of Hazards: hazardspodcast Tweet! We are 8 listeners away from 2,000 downloads. Who will put us over the top? http://t.co/TdGK07Vl7Q or on iTunes !